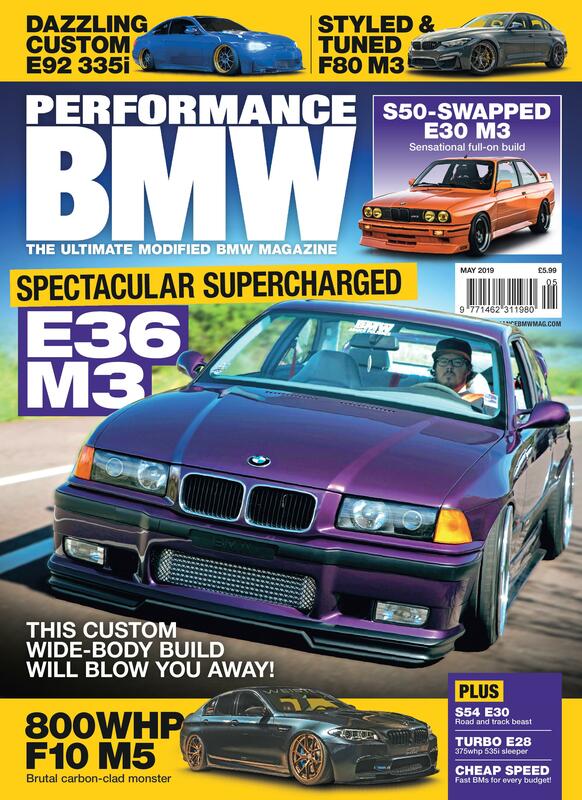 While there is nothing wrong with the perfectly-formed visage of the E36 328, of course, you do have to agree, when it comes to finely-chiselled good looks, its bigger brother, the M3, got a slightly defter swish of the designer’s brush. The big news this month for the S54 Touring has been the addition of a set of CAtuned coilovers. I’ve been eying them up for a while now, and as Hack Engineering has made them easily available in the UK, the time had come. 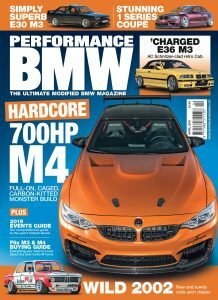 The M4, well, it’s an M3 really but if BMW want to ruin the whole idea of sports coupés being called M3 then I guess we are stuck with the name, so we might as well work with it. You might say I’m an M3 geek.